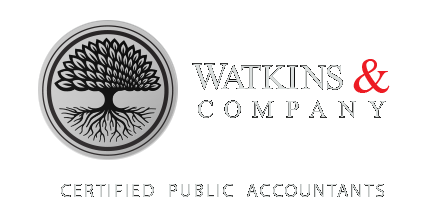 Watkins & Company serve the local metro Jackson & Brandon MS area from their home office in Flowood Mississippi. Our services include Accounting, Tax for Business, Tax for Personal, CPA, Small Business Accounting, Consulting, Small Business Advice, Bookkeeping, Quickbooks & Payroll. We serve the Jackson, Mississippi metro area including Rankin, Madison & Hinds Counties. We look forward to hearing from you!